Taxpayers with offshore bank accounts might be in trouble. The Foreign Account Tax Compliance Act (FATCA) went into effect on July 1 requires that foreign banks report to the IRS about the accounts of U.S. taxpayers. 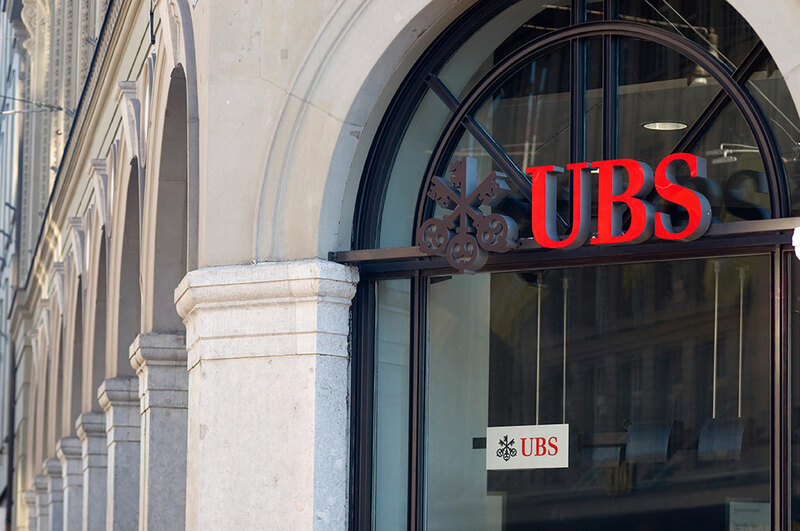 As a result, more than 100 Swiss banks are handing over information on potential U.S. tax evaders. IRS will step up its efforts to find Americans utilizing tax haven banks. Since September 11 the U. S. Financial Crimes Enforcement Network has developed a coordinated program to find money laundering, foreign banking activity, and tax evasion. In most white collar crime cases the Justice Department offers plea bargains to individuals like Birkenfeld in return for cooperation in charging others involved in illegal activity. Therefore with increased resources being allocated to seeking out foreign bank activities by Americans we can anticipate will the first of many bankers who cooperate to reduce their potential jail time. When a taxpayer requests an installment agreement for larger tax liabilities or proposes an offer in compromise, the IRS applies allowable expense standards. Total allowable expenses include those expenses that meet the necessary expense test. The necessary expense test is defined as expenses that are necessary to provide for a taxpayer’s and his or her family’s health and welfare and/or production of income. The expenses must be reasonable. The total necessary expenses establish the minimum a taxpayer and family needs to live and serve as the basis for granting installment agreements and offers in compromise.